Like Sloe Gin, Bramley & Gage Damson Gin is hand made in the traditional way; in small batches, using hand-picked British damsons and a moderate amount of sugar. They slowly mature an abundance of damsons in their 6 O’clock Gin. The fruits combine with the smoothness of the gin to give an intense fruity dryness. 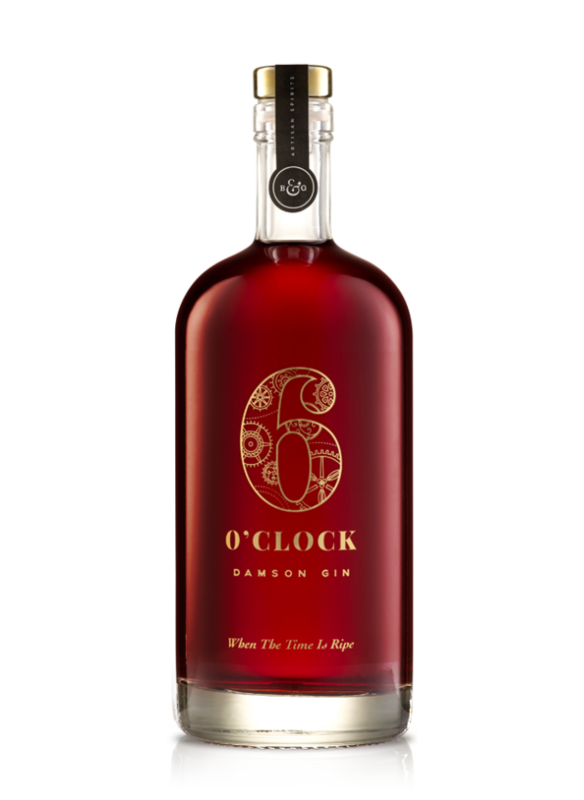 Based on the 7 botanicals of 6 O'clock Gin’s London Dry edition, but with added British damsons. Features: This gin has a bright & refreshing red fruit body, carried through into lingering spicy notes and with a generously smooth finish. Ideal for sipping any time of day. Serve Suggestions: Try mixing Damson Gin with a fiery Ginger Beer and a good squeeze of lime; or with a dry tonic and fresh orange.